Alvydas Medalinskas | ED nuotr. Penkiomis kalbomis einantis interneto portalas „Eurasia Diary“ paskelbė pokalbį su vienu iš Sąjūdžio įkūrėjų Alvydu Medalinsku. Pokalbis filmuotas skaipo ryšiu sujungus „Eurasia Diary“ ir „Alko“ būstines Baku bei Vilniuje. Siūlome šį pokalbį Jūsų dėmesiui. Eurasia Diary that cooperate with the Lithuanian internet portal „Alkas.lt“ conduct an exclusive interview with one of the founders of the Popular Front in Lithuania Alvydas Medalinskas who told us about the details of the events of January 1991 in teleconference from Vilnius. 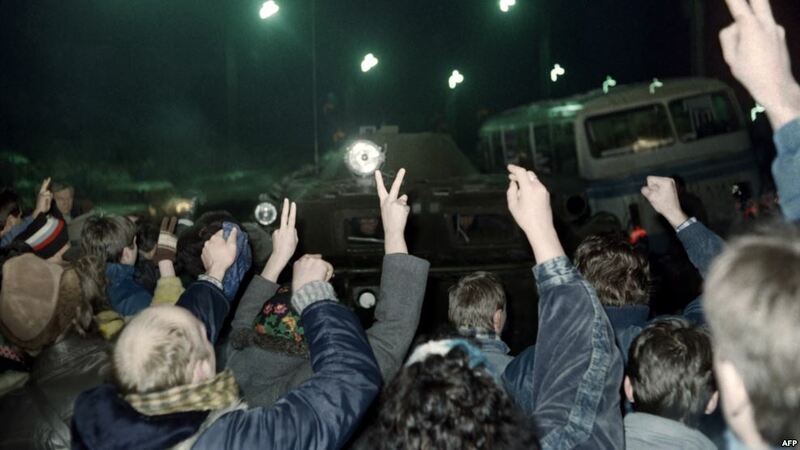 Eurasia Diary: Tell us what happened in Vilnius in those tragic days of January 26 years ago? Alvydas Medalinskas: It was the Soviet leadership that prevent the formation of independent Lithuania. We believe that Gorbachev knew about it. With the help of the local pro-Moscow communist forces, these people have created “Interfront” which before was also created in Azerbaijan. 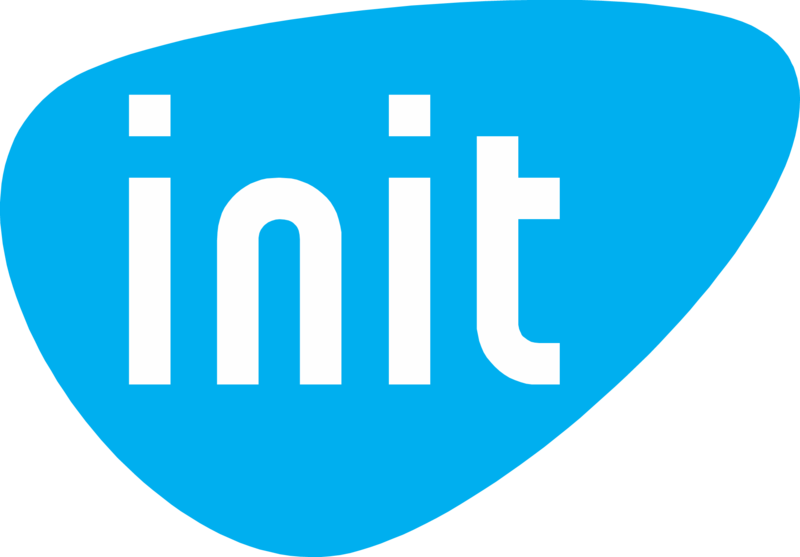 They created “Interfront” throughout the entire post-Soviet space. sausio 13 ivikiai 1991 | ED nuotr. Eurasia Diary: Who were the people that had gathered on the square in front of the Supreme Council, TV tower and TV- radio committee? Alvydas Medalinskas: All the people who were gathered there maintained the independence of Lithuania. Then there was the decision of the Lithuanian leadership to hold a referendum and these people voted in a referendum for independence for less than a month. Until that time, government believed that such a vote should not exist, and it was not because they were afraid that people do not vote but because Lithuania, Latvia and Estonia were considered and still consider as the countries that were occupied by the Soviet Union in 1940s. By the way, Western countries also said they did not recognize the occupation of these three Baltic States. Eurasia Diary: Soviet President Mikhail Gorbachev said that he knew nothing about this action. How do you find it reasonable? Alvydas Medalinskas: When a person does not know, he picks up the phone. No one could find Gorbachev that night not from Lithuania (the head of the Supreme Council of Lithuania called), nor our Western partners. However, the next day after the events of that tragic night all of a sudden, Gorbachev decided to send a delegation from the Council of Nationalities of the USSR Armed Forces, who have already said that they had come to find out what’s going on in the name of Gorbachev. Eurasia Diary: According to official version of the Lithuanian authorities, all the wounded and the dead have suffered from actions of the Soviet troops. However, according to Wikipedia the fact that death of all the people that night was from the hands of Soviet troops had not been proved. How can you comment on this? Alvydas Medalinskas: You should ask the author of this Wikipedia article. Can Wikipedia explain who those Soviet military were, and how tank appeared there? Maybe someone will say that a local designer of the Communist Party has built a tank and drove it to the TV tower. Of course, I was being ironic, but it is clear that if the Soviet troops moved, they moved on the orders of the Soviet leadership. 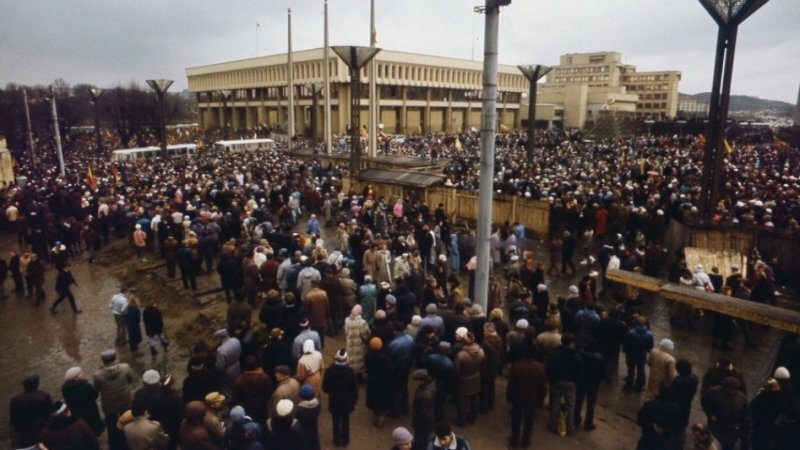 Eurasia Diary: A year before the January events in Lithuania, there was very similar tragic events in Baku in January 20, 1990 but with much greater losses. What are the political similarities and differences between these two events? Alvydas Medalinskas: Scripts are really similar because they were democratic forces, there were people who supported independence and were Moscow, the Kremlin and the Soviet leadership opposes to that by using Soviet military equipment, all military forces and so on. As a person from Popular Front, I was keep in touch with Popular Front in Azerbaijan. The Soviet Union used the provocations in Baku. In fact, a lot of people were killed in Baku, and there was a great tragedy. Eurasia Diary: What would you like to say to our readers and viewers on the anniversary of the tragic events that took place in Vilnius in the struggle for independence of Lithuania? Alvydas Medalinskas: We are now in a new international political situation. The first thing I would like to wish to avoid war. The second, that people in the Kremlin who are hatching plans for Russian world, did not go beyond of what they already have done in Ukraine in the Crimea and Donbas. And the third, whatever nationality the person is, firstly he is a person. There are no bad or good people, there are only good people. I would like to believe that good people, keeping in mind the history of the past and think about how it would be possible to avoid such stories in the future. Kategorijos: Istorija, Kultūra, Lietuvoje, Naujienos, Vaizdai ir garsai, Vaizdai protui, Visi įrašai | Žymos: “Interfront”, 1991 metų sausio įvykiai, Alvydas Medalinskas, Baku, Eurasia Diary, events of January 1991, Gorbachev, Lithuanian, Popular Front, Sąjūdis, tragic events of January 1991 in Vilnius, USSR, Vilnius.